As part of our Women’s Energy Council, we are conducting interviews with our members to find out what their experiences are of working in the energy sector. 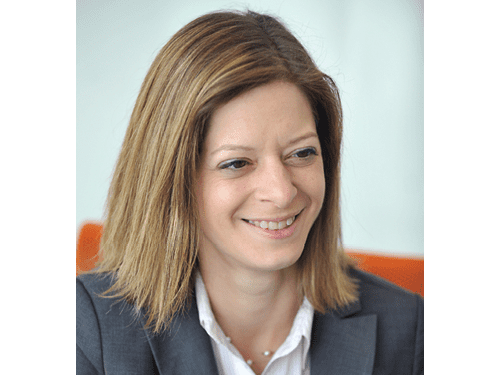 We sat down with Viv Shorleson, Manager, Energy Practice at Arthur D Little. Here are her thoughts. What obstacle/s have you had to overcome in your career in the energy sector and do you think these challenges were unique? 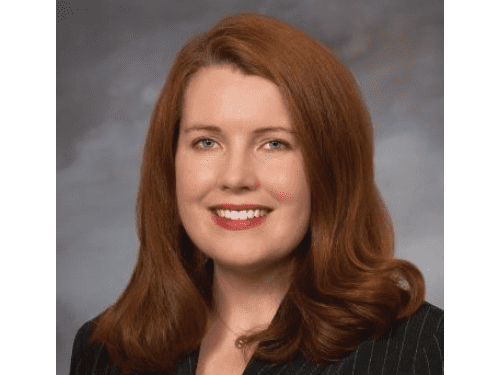 Being a female in a male-dominated industry, like the Oil and Gas industry, has sometimes been a challenge. I don’t believe I have faced overt discrimination over the years, but I feel sure that I have been the subject of unconscious bias from time to time – it’s almost inevitable! Do you believe that it is harder to have a career in the energy sector as a woman? Why? No, I don’t think it’s harder to have a career in the energy sector. I graduated with a Physics degree from Imperial College and then a Masters in Exploration Geophysics from Durham University, so I proved my abilities like everyone else with my performance. It was entirely my own decision to take a career break to look after my growing family, at a point when Arco British was acquired by BP. I have definitely paid a price regarding my career, but would not have changed my decision, as I was able to be present to bring up my two amazing daughters, something I would not have missed. Having returned to the workplace following a sizable career gap, I have picked up from where I left off and am enjoying very much being back in a rewarding career. What do you think can be done to make it easier for more women to enter the energy sector at all levels? I think all the energy sector has to do is advertise the incredible diversity of experiences that it covers more widely, using women who have had amazing careers within it. To be able to see someone who has navigated through a career in Energy is far more powerful than words alone. In the same way as women need to see senior women in roles to aspire to be one of those senior women, on boards etc; so women need role models within the energy sector. 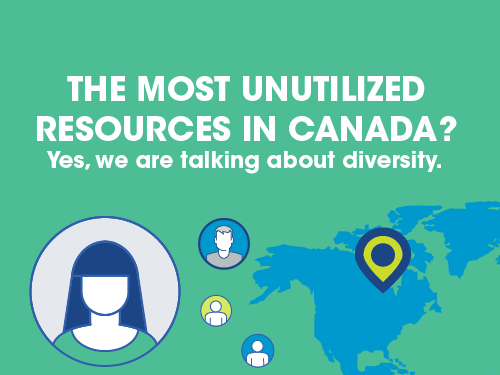 In your opinion, what is the biggest challenge with regards to diversity/ equality in the energy industry? Convincing Senior Management that a little investment in coaching and mentoring goes a long way to attracting women and that ultimately they will reap the rewards of overall gender and ethnic diversity with an overall cognitive diversity that brings a fresh insight to the business. If you could give one piece of advice to young women who are looking to work in the energy industry, what would it be? Be nice. Be competitive and do what you need to do for the business, but just be nice and treat people how you would like to be treated. We’re all in such a competitive environment that it’s easy to lose sight of how we affect others. Women’s Energy Council is the most international diversity and equality network for energy executives in the world. It actively promotes and advises on tangible, positive and commercially beneficial changes in the energy industry through bias awareness, policy education and safety at work. 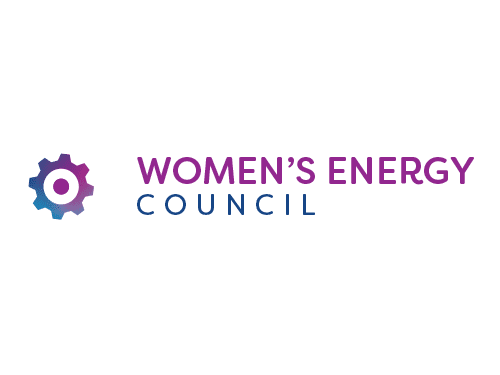 Download the brochure to find out how you or your company can get involved with the Women’s Energy Council.